We have a range of Feng Shui Books as well as Bazi Astrology Books for sale here. These are highly recommended for reading if you are an real enthusiast and seeking out good knowledge in both Feng Shui and Bazi (Four Pillars) Astrology. We will add on the range as we find any good reads. Note: We DO NOT Ship to Israel due to political restriction. Book will be shipped out before end June. ASEAN member countries may email me for postal rates to fengshuimastery@hotmail.com before you purchase. 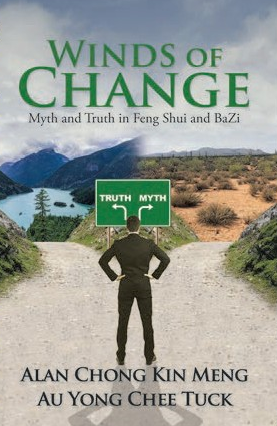 This book the first Feng Shui Book by Alan Chong and it is primarily about the truth and myth of Feng Shui and BaZi. After more than 20 years of popularizing the art of Chinese Metaphysics by many famous practitioners, quite a number of myth have surfaced and this has driven students and the public into confusion. When some of these students someday becomes a practitioner, inadvertently it can create problems for their clients & it is a sad fact that the author had picked up many of these cases. 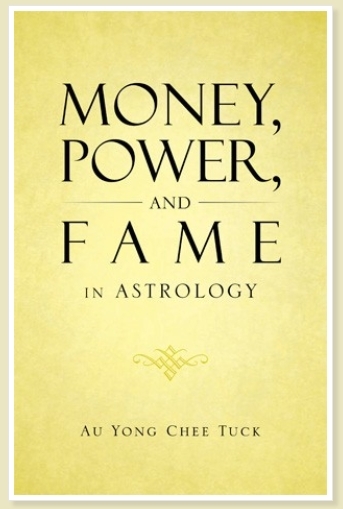 Hence, this book was born with the hope of educating and sharing the Truth in Feng Shui and BaZi Astrology and same time to disperse the myths. The content of this book is based on real cases, observations from consulting and tied back to lineage theories and are presented in very simple language for the masses without too much technicalities. Au Yong has tirelessly done many research as well as live BaZi astrology readings and he has in this book debunked many of the commonly theories held but in fact it is a misrepresentation of this art. We hope that readers, destiny seekers as well as students will come to understand that there are more to it and do not be despair if a one says your life is going to like dessert because you now know the Truth. "Learning keeps a person's mind young but be selective so you do not put too much crap into your precious brain!" Other E-BOOK, you may get it at Bol.com. Now Available! In KinoKuniya Suria KLCC. Volume is 12mm thick or 154 pages in A5 size. The rate is inclusive of postage anywhere in the world. AuYong's in depth reseach is second to none. An author who profoundly questions Bazi Concepts such as why a person with good wealth has woment but no money. Isn't supposed Wealth is both money and women star for a man? To view one of the chapters you can click below pdf file icon. We do NOT ship to Israel! Volume is 11mm thick or 129 pages in A5 size. This is the first and important book to learning Bazi. Mastering the concepts in this book helps improve one's Bazi Analysis. Important concepts such as Noble Elements are touted as the "missing links" in Bazi Analysis. What is the meaning of Strong and Weak. ONLY FOR MALAYSIA AND SINGAPORE! Price include shipping cost to Malaysia & Singapore. Other countries please purchase from Amazon! This book is about Bazi Astrology 八字命理. It consists of 307 pages and about 2cm thick. 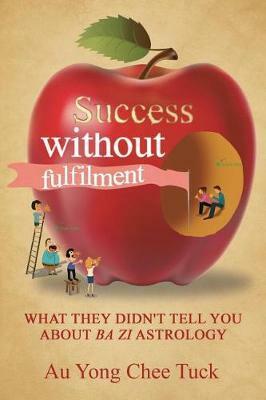 This book address the many issues of Bazi Astrology using real and lively people and fictitious characters. Is wealth god is required in order for one to be rich and if not what is possible? How to classify the suitable industry for career? How does one validate the right industry for a career change? How a person of no wealth and position in society rise and made a difference to the world? A historical fact that touches on the concept of duty and honour to one's country. There is a also a story of a general who returned as a forgotten figure in his later years. Did Bazi provided the clue? Is it always true that when opportunity knocks at one's door it is a good sign of prosperity? Can our Bazi chart provide the answer? This is a Feng Shui E-Book licensed to the purchaser. It is a book that talks about the Feng Shui of Blue Mansion how it brought down the richest man at one time in Penang. It discusses in depth the reason behind using purely Xuan Kong Flying Star system. This is not an ordinary e-book. It is a case that illustrate and explain in Xuan Kong Flying Star Theory how a house feng shui brought down the entire family fortune. It was designed with Feng Shui principles by yet the entire business empire was ruined. Students of Xuan Kong Flying Star who wants to better understand how one applies the theory into practical and to see the effects of Feng Shui or how prediction is done. 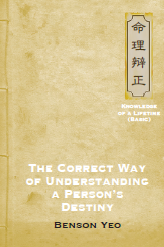 This book lay out the analysis so student or practitioner may better understand how to apply the theories of Xuan Kong. It is a 15 page A4 report. It also includes commentaries by the author on the practices of Feng Shui in general that he accumulated though out his years as a consultant and teacher. He is also the consultant behind many feng shui practitioners. Authored by Jackie Chin the Cruizing Palmist. 205 Pages with Real handprints. Price include shipping to anywhere in the world. For ASEAN country members you may email fengshuimastery@hotmail.my for special shipment rates. 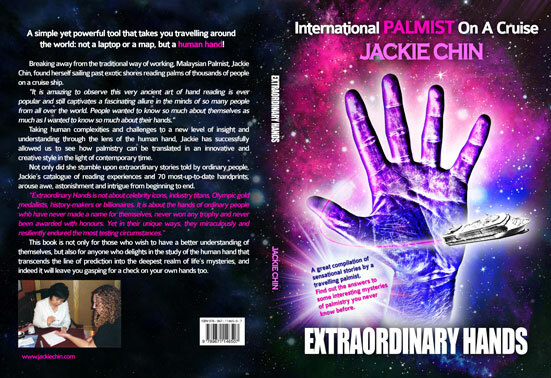 Authored by Jackie Chin with many years of experience on Palm reading. You will be amazed by what your palm reveals about you. Listen to Jackie as she introduce her book here on Youtube. For General enquiry you may email to qimgmt@yahoo.com. Note: Malaysian may email to us via the above email for different postal rates.